She’s traveled back and forth across the country four times and worked in California, Arizona, Texas and Michigan in 17 months. Rebecca works as a traveling speech-language pathologist helping seniors with communication and swallowing disorders as a result of strokes, dementia, Parkinson’s disease and head and neck cancer. 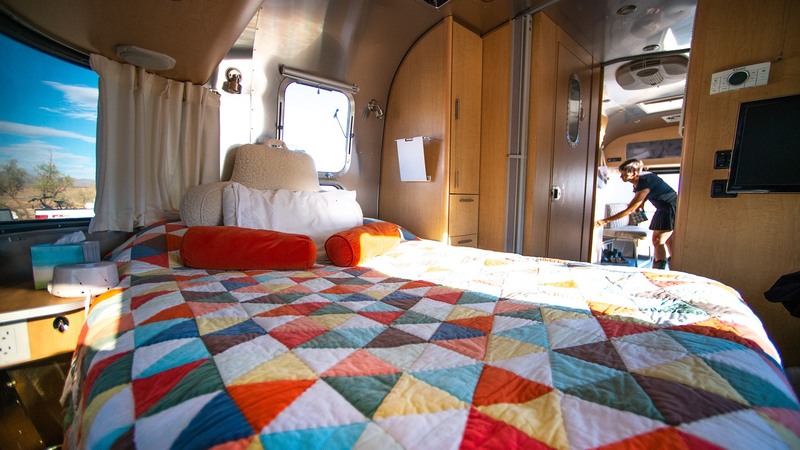 That’s how the “Airstream dream,” as Rebecca calls it, took shape. 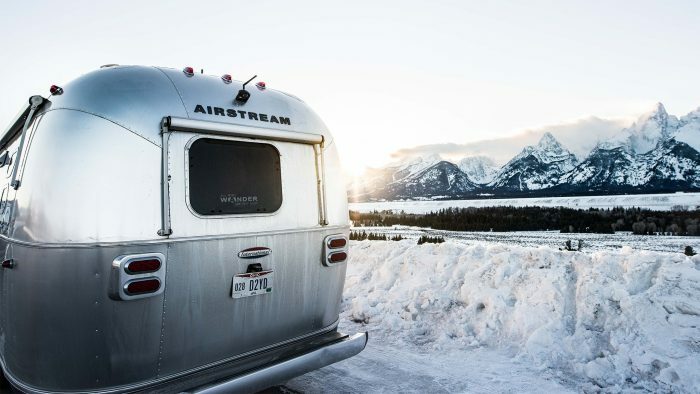 Moving around and being a part of the great outdoors wasn’t new to Rebecca when she decided to quit her day job, buy an Airstream and begin her career as a traveling health care worker. 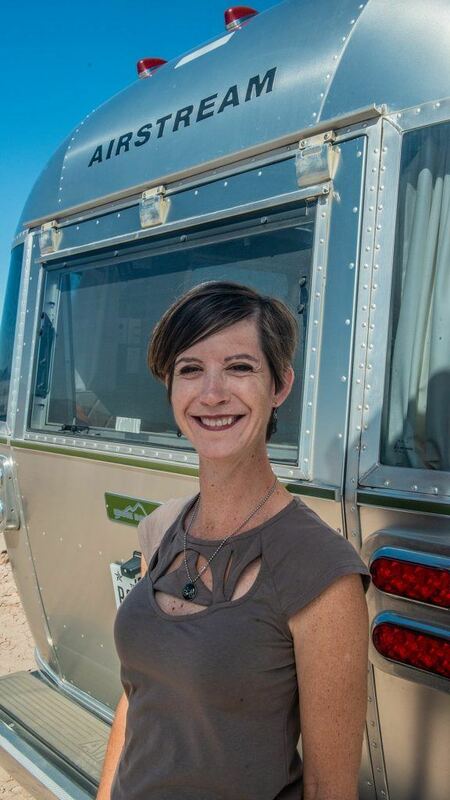 So, Rebecca took her career and her love of adventure on the road. Speech-language pathologists are in high demand as the Baby Boomer population ages, with more positions available across the country than qualified professionals to fill them. Rebecca used her first dream of flipping a house to fuel her second. When other young girls were putting scrapbooks together of their future wedding, Rebecca recalls working on a scrapbook of her future home. Years later, in 2008, Rebecca purchased a foreclosure in Michigan and spent eight years meticulously renovating it, leaving nothing untouched but the 100-year-old stucco and wood floors. Everything was ripped out and replaced – new plumbing, new roof, 42 new windows and all the modern amenities. As this “crazy idea,” as some might call it, took shape, Rebecca knew it was time to sell her diamond in the rough. 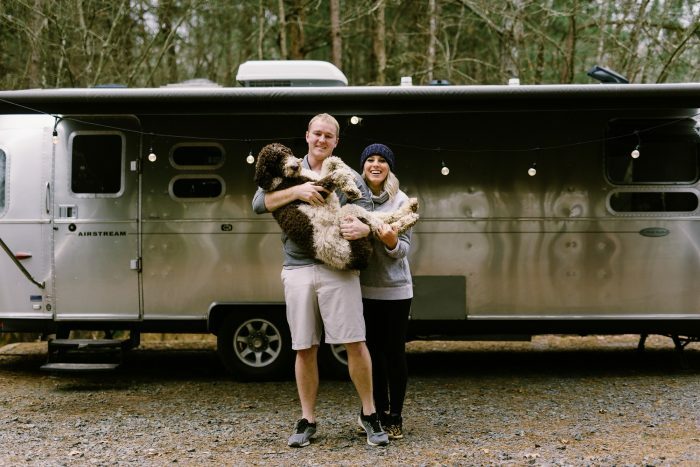 “I made a profit, had some money in my pocket and I was able to buy my Airstream,” Rebecca said. 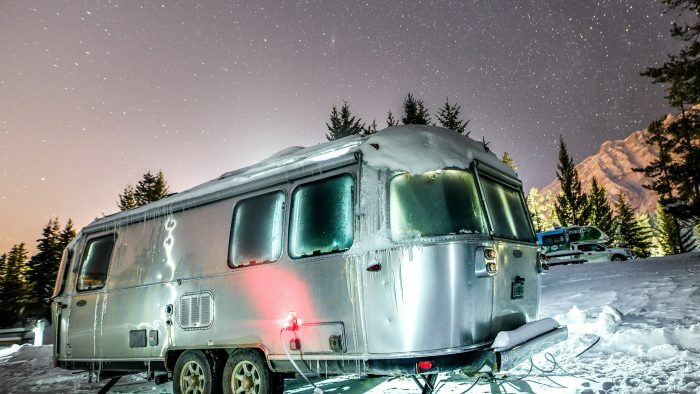 And she knew it would be an Airstream before she even started searching for the catalyst that would power her new adventure. 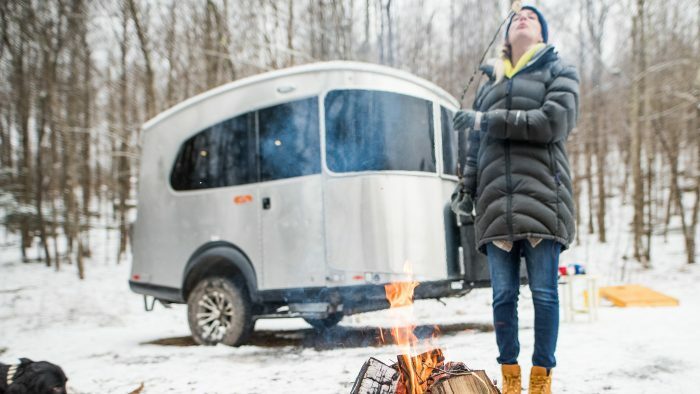 Rebecca travels in ‘Spitfire,’ a 2012 Airstream Eddie Bauer edition – an intentional choice due to the rear-hatch feature. 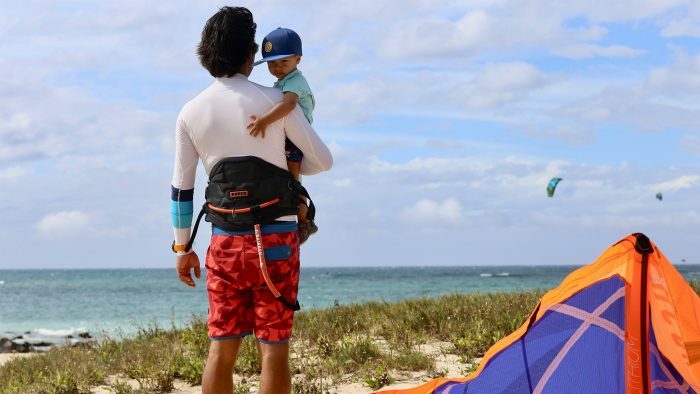 As an avid cyclist, the hatch allows her to easily travel with her three bikes. 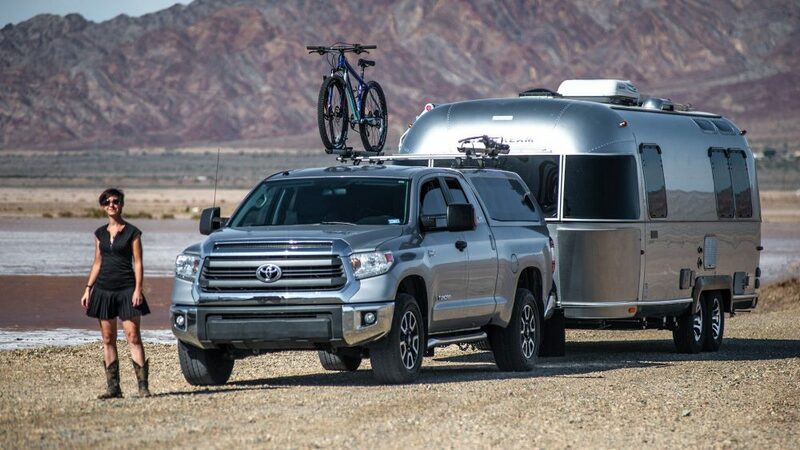 “My family would go camping when I was a kid and my parents would always ask, ‘Which trailer do you want when you get bigger?’ I always said I wanted an Airstream,” Rebecca said. 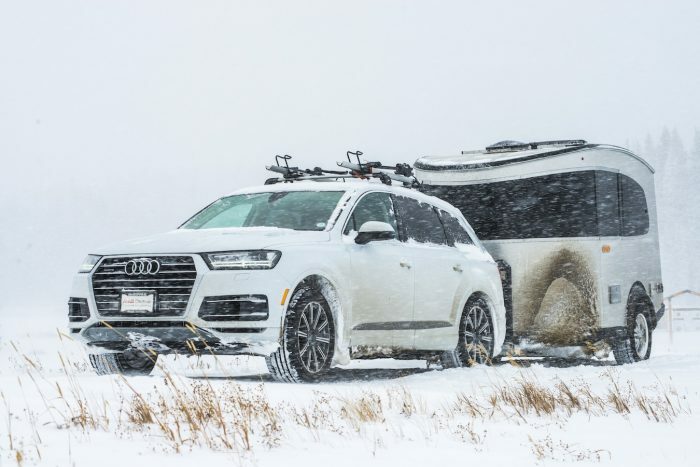 Not everyone embraces adventure the way Rebecca does. 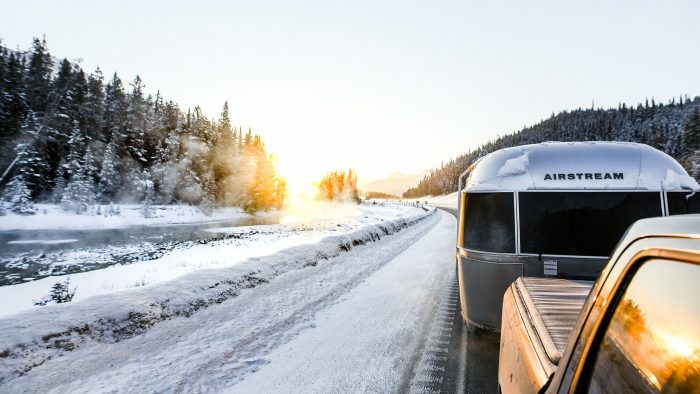 Owning an Airstream and living and working on the road hasn’t been without obstacles: driving a truck for the first time, learning to tow (after the Airstream was purchased), losing brakes, hitches getting stuck, sinking six-inches into mud – Rebecca says there’s always something new to learn. The most challenging thing, though? 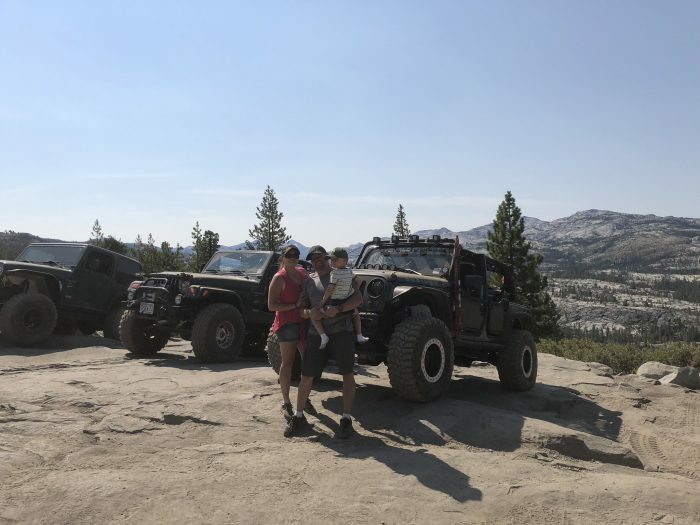 But Rebecca says she’s been embraced by community wherever she goes from a passerby who towed her out of the mud, to a coworker who allowed her to set up camp in her vineyard when nearby campgrounds were overcrowded from wildfire displacement. 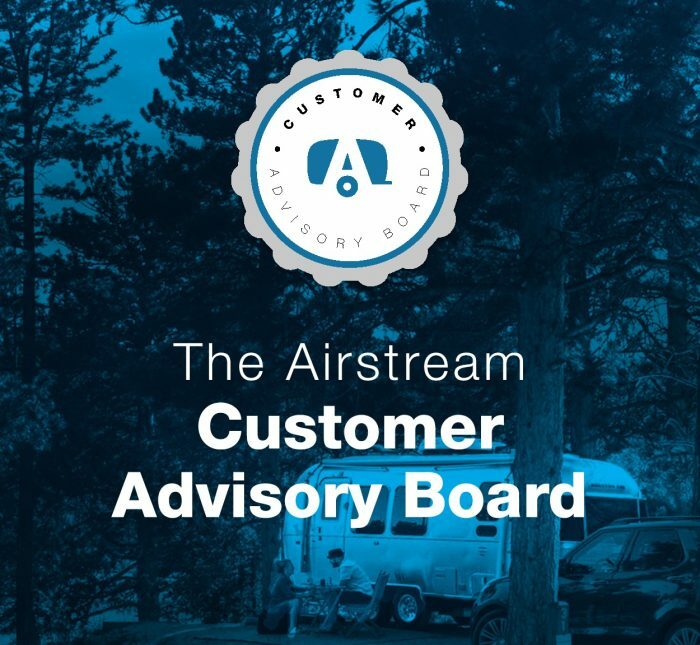 And the Airstream community is always there to answer questions and offer support. Next on the list for Rebecca: find a property and build a home base. 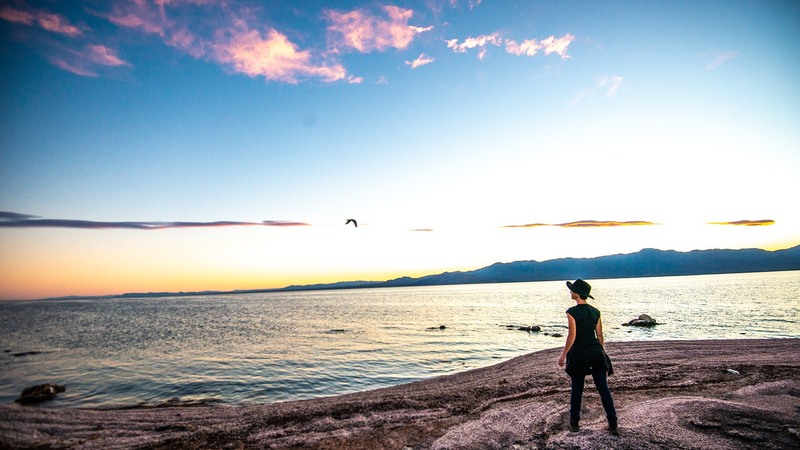 For Rebecca, the adventure never ends.